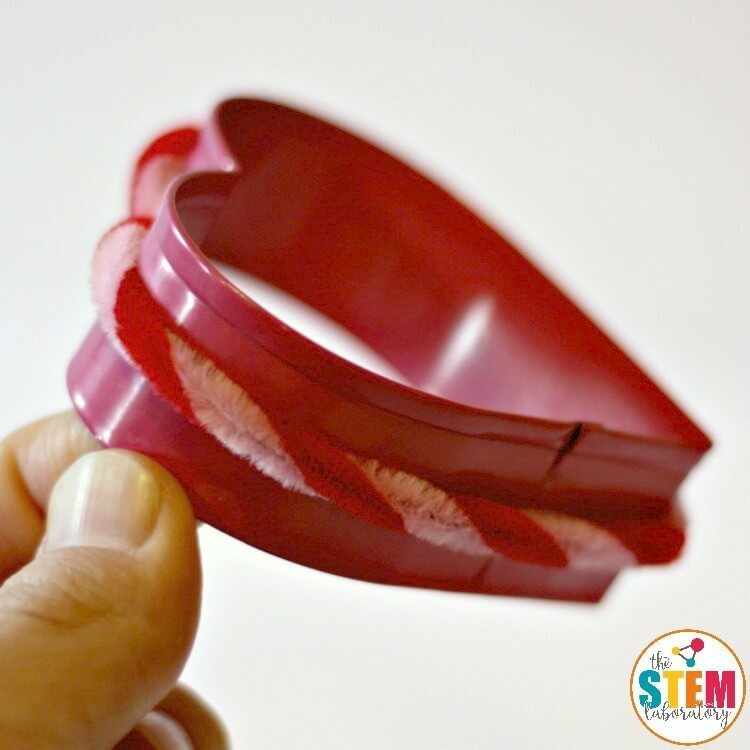 This simple Valentine’s Day science project is a must-try! 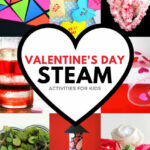 With just a few ingredients, kids can make a sparkly, gorgeous heart AND learn about chemistry at the same time. 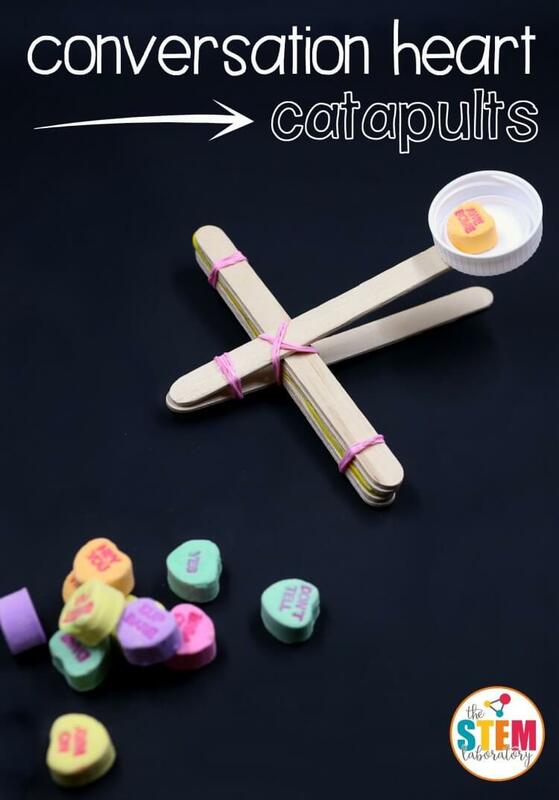 Give it a try and then hop over and then make our conversation heart catapults too! 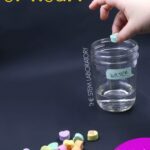 Making a borax crystal heart is super easy and only requires a few materials. The only specialty item we had to get was borax powder. We found ours in the laundry aisle at our local grocery store, but it is also available on Amazon HERE. First, I shaped our pipe cleaner into a heart by bending it around a heart-shaped cookie cutter like this one. 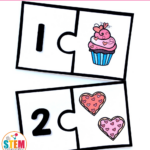 It’s not necessary to use a cookie cutter as a pattern, but it sure made it easier to form a symmetrical heart! I set the pipe cleaner heart aside and grabbed a cup that was big enough to fit the heart completely inside without it touching the bottom or the sides. I boiled some water and carefully filled up the cup. 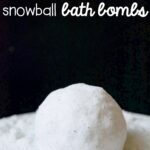 Next, I added the borax to the hot water. 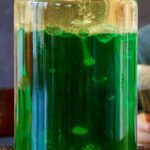 In order to form crystals, we needed to add as much borax as would dissolve in the water, which was about 3-4 tablespoons of borax per cup of water. 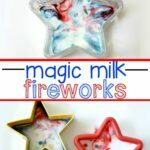 We kept adding and stirring until there was a little bit of borax powder on the bottom of the cup that wouldn’t dissolve. Finally, we attached a string to the pipe cleaner heart and then taped the other end of the string to a pencil. Carefully, we lowered the heart into the borax mixture and set the pencil across the top of the cup to keep the heart from falling to the bottom. We left our cup in a quiet place overnight and waited for the crystals to grow. 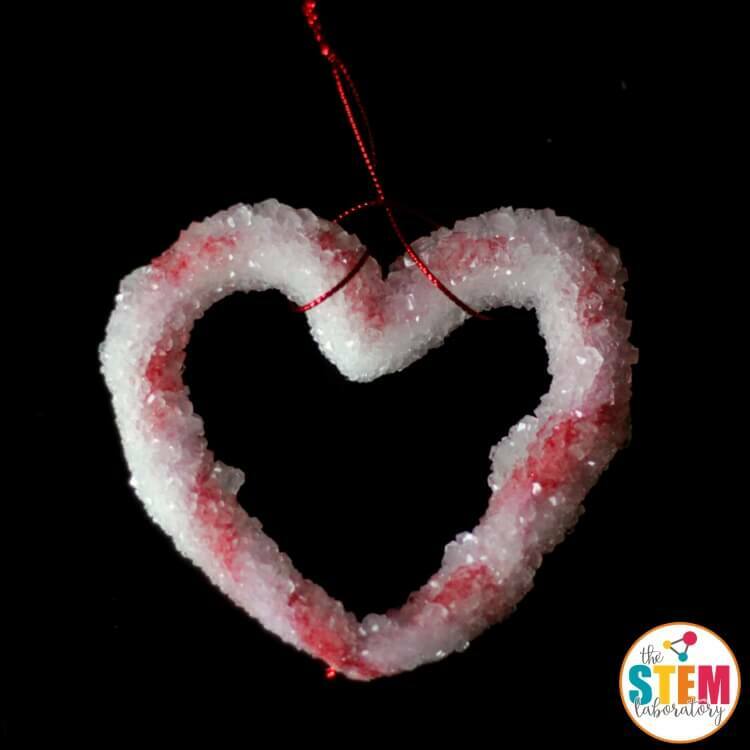 The next morning, we pulled our borax crystal heart from the mixture and set it on a paper towel to dry. It was so pretty! The kids couldn’t get over how sparkly and perfectly formed each of the crystals was and were eager to see them up close with a magnifying glass. I was afraid the borax crystal heart would be fragile, but it was actually really solid and strong. Our crystal heart science experiment was a huge hit! The word crystal refers to any material that is arranged in an ordered form. Some crystals (like borax) are arranged into little cubes. Other crystals (like snowflakes) have six different arms. 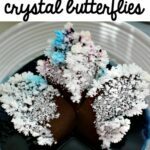 You can make crystals from many substances including salt, sugar, baking soda, borax, and epsom salt. 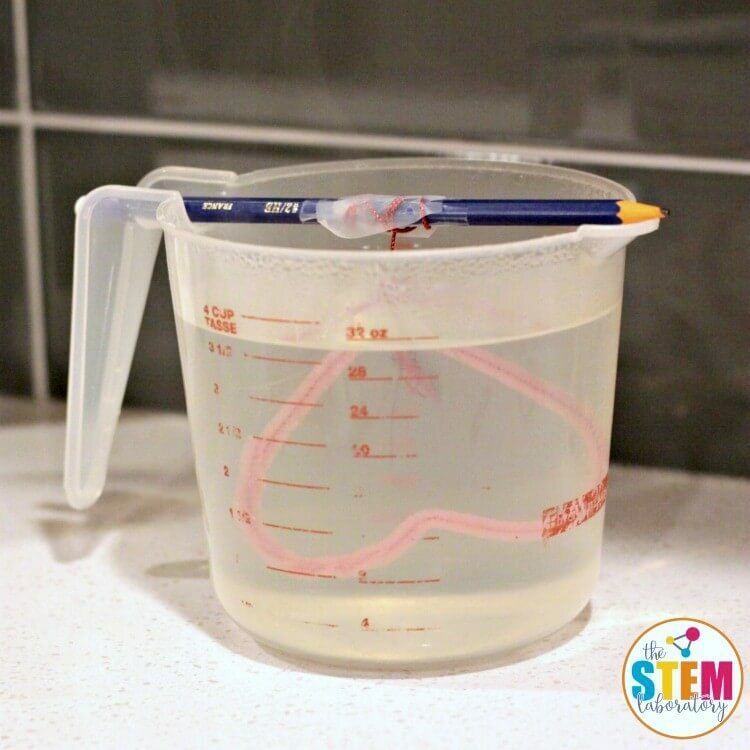 More borax dissolves in hot water than in cooler water, which creates an unstable supersaturated solution. 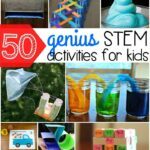 As the solution cools down, the little borax particles come out of solution and crystallize easily onto any surface they stick to. 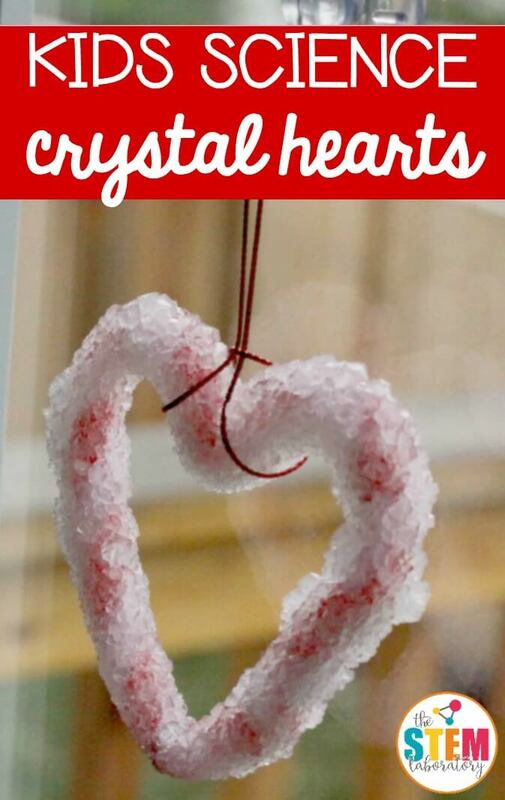 This produces a gorgeous, sparkly borax crystal heart that you can easily hang in the window for a Valentine’s Day decoration! 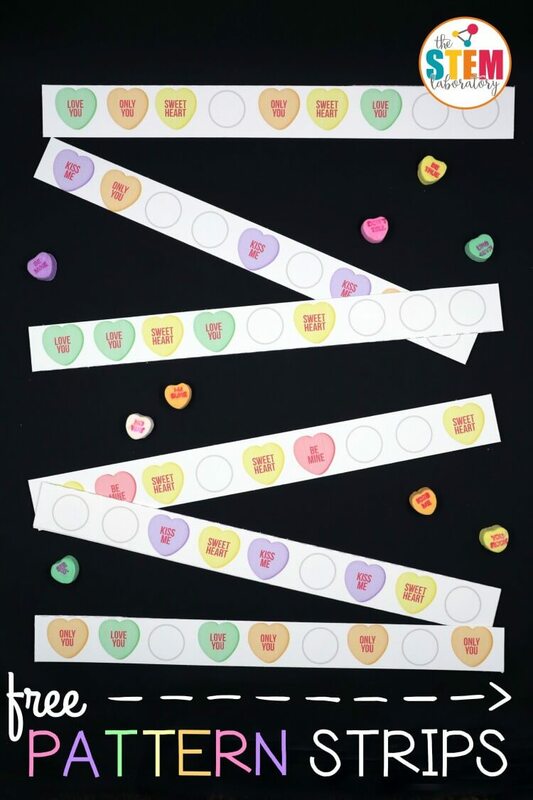 Make our conversation heart catapults and then hop over and snag our free conversation heart pattern strips!